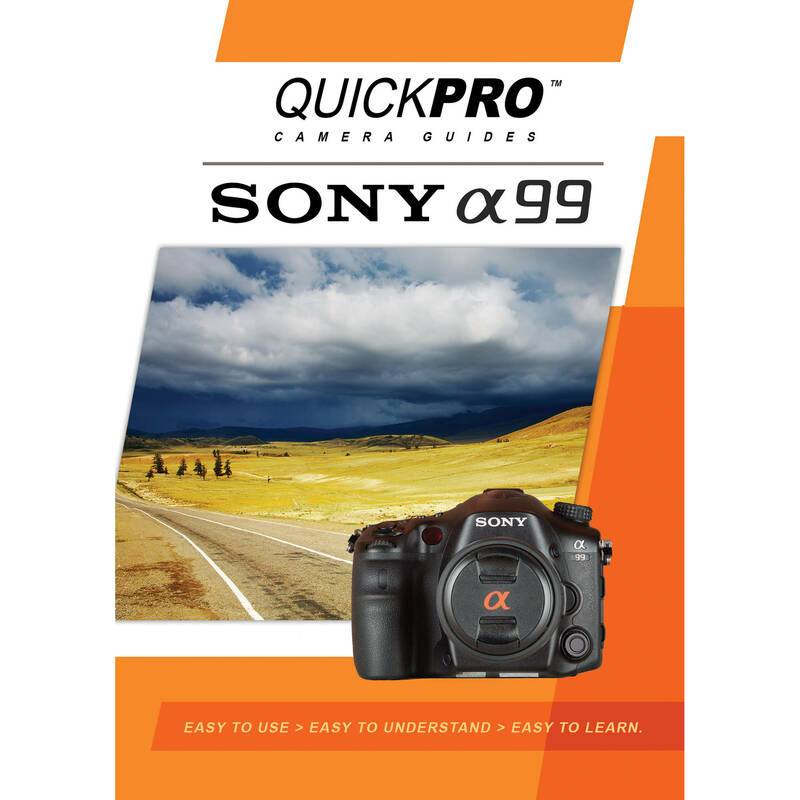 Sony A99 Guide from QuickPro is a training DVD for the Sony A99. This guide has great tips and tricks to help you get the most out of your camera. This training DVD teaches you the fundamentals of digital photography applied to your Sony A99. With these new tools you will be able to gain confidence in your skills and take your pictures to a new level.